Brow powders with individual black box pack. Create the shape you always wanted in seconds with easy to apply fine powder and brush. The powder is microfine, and water resistant. Comes with free applicator brush. Powder is designed to fill in sparse areas and scars, yet providing a soft finish, giving you plumped, thickened brows while remaining subtle. We have strict quality standards, and our powders have no mineral oil. This is a safe alternative to permanent dyes and brow pencils. This should last 6 – 8 months. At Bonita Brow Bar, we believe in creating, customizing, and improving products by performing services that use the products and getting feedback from our customers daily. We are experts in everything eyebrow related and know what works and what does not work from daily “on the frontlines” work. 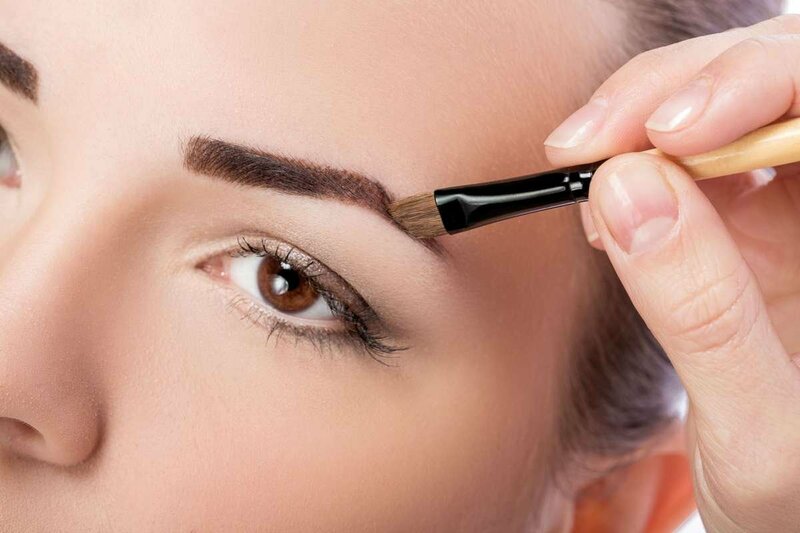 Years of experience at our nationwide salons, continuing to serve thousands of customers daily is now distilled into products that not only work, but would transform your brows. This is not some cheap, foreign product. 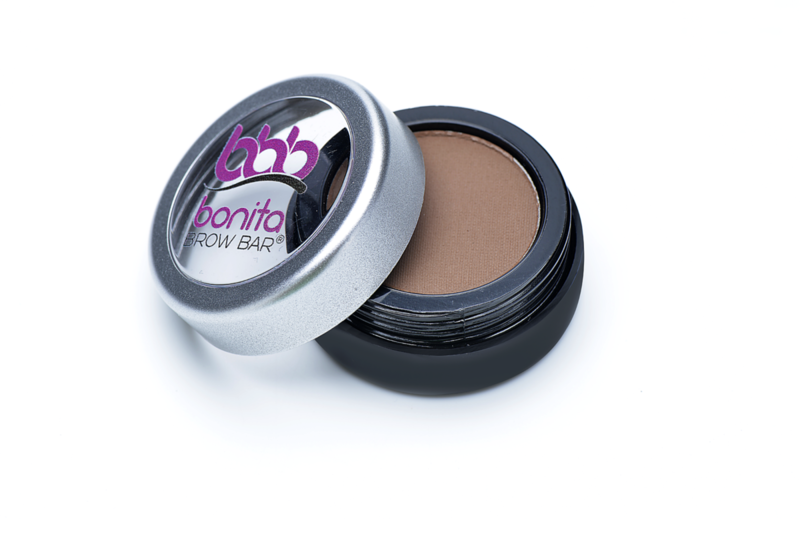 Bonita Brow Bar eyebrow powder will create natural, fuller clean look – no caking, smudge or clumping. 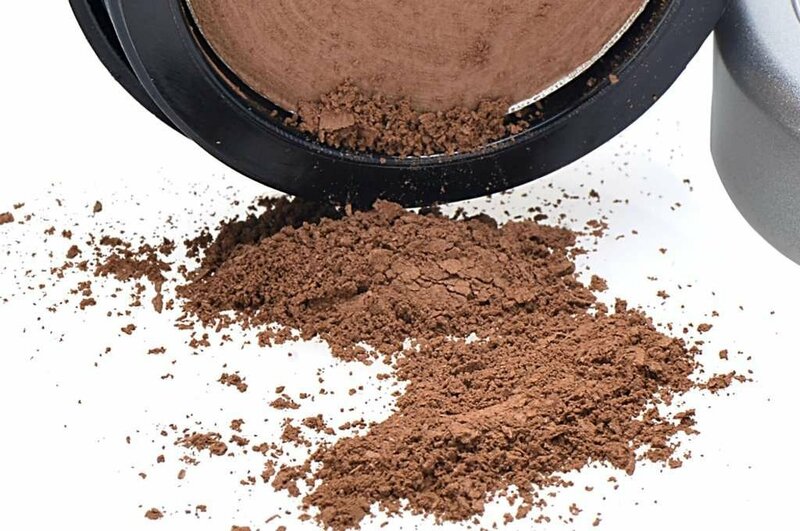 This powder is dеѕіgnеd tо gіvе a rісh color рауоut; thіѕ ѕоft, mісrо fіnе, роwdеr іѕ wаtеr resistant аnd соntаіnѕ nо mineral оіl. 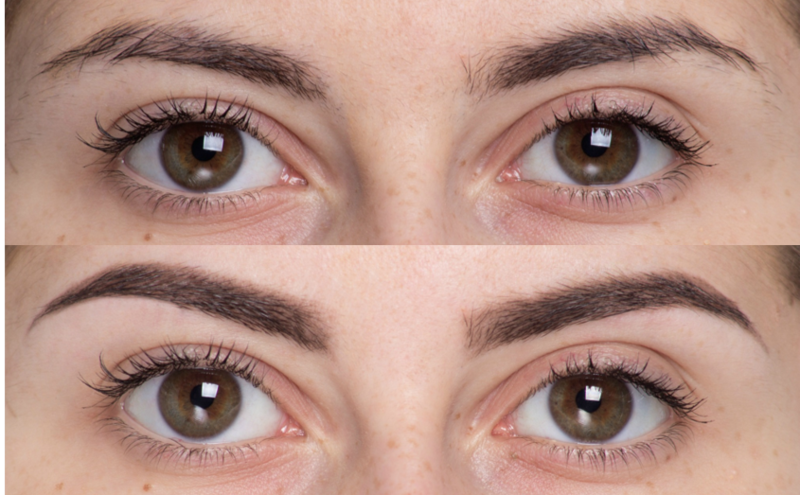 Whether you are filling your brows, extending the tails, aligning the shape, covering the scar, you will get compliments without the cosmetic look or feel. Multiple usage: create, fill, voluminze your eyebrows – the choice is yours. Water resistantand no mineral oil – No flake, clumping or unnatural shine. Ligt weight, easy wear on the brows with a long lasting effect. Easy to apply with provided brush. Subtle, yet provides the beautiful natural color to create a radiant look. 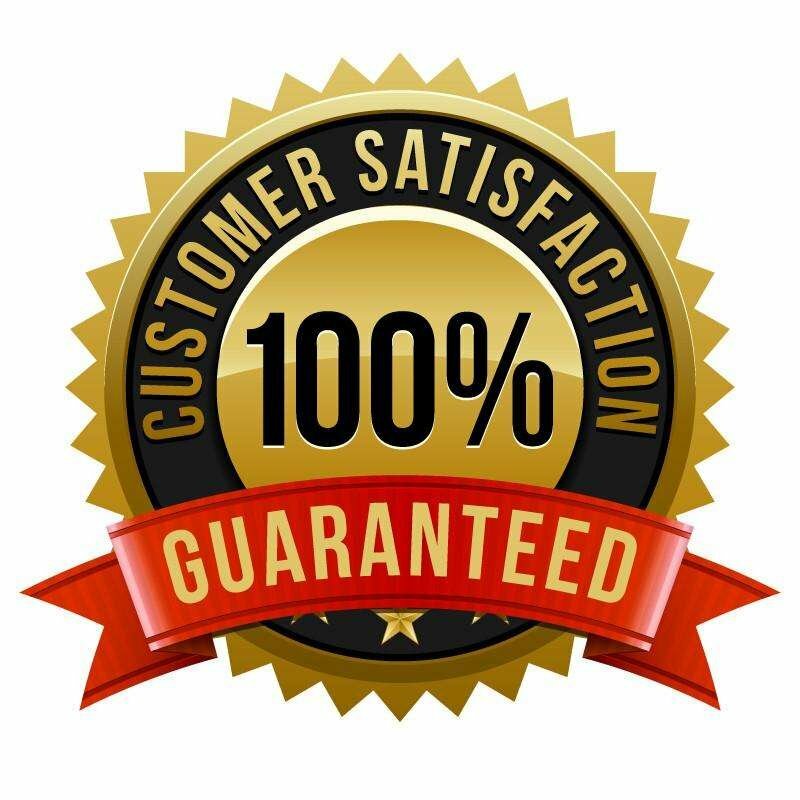 MADE IN THE USA and 100% Satisfaction Guaranteed!